Air conditioning technicians are in high demand. Virtually every new building needs a trained technician to install its air conditioning system, to say nothing of the need for regular maintenance and repair. Certainly air conditioning (AC) is about providing a level of comfort, particularly in hot summer months, but it also helps keep hospitals safe, groceries fresh, and skating rinks cold. So, air conditioning can be vital, and keeping AC systems running smoothly requires an understanding of sophisticated temperature control systems that are growing progressively more computerized and in many cases “green”. Understanding how to install and maintain such systems now requires the completion of either an apprenticeship program, which commonly takes 4 years, or a certificate or degree program, typically a 2-year associate degree program. It is important that new AC technicians find a school that offers more than just a convenient location. Some schools are simply better equipped to provide the kind of job training necessary to secure employment in a competitive market. The following AC technician schools have proven that they are dedicated to training students through to professional certification and employment, and have third-party accreditation and unique program offerings. Whether you want to learn refrigeration techniques at AVTEC in Alaska or air conditioning theory at LATTC in Los Angeles, the right school is out there to help you jump-start a new HVAC career today. 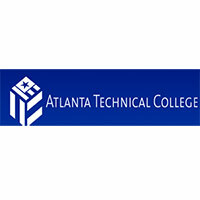 Students that are at least 16 years of age and have either a GED or high school diploma are eligible to enroll in the Air Conditioning Technology program at Atlanta Technical College (@AtlTechCollege). The program combines theoretical and practical training and at the completion of 51 credit hours students have the necessary knowledge and skills to begin a career as an AC tech. Although the ultimate diploma is in air conditioning technology, heating, ventilation, and refrigeration basics are also covered. 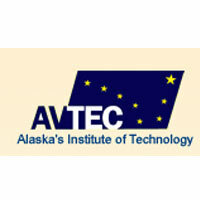 AVTEC is also known as Alaska's Institute of Technology and offers a variety of career-focused programs, including a Refrigeration program. This program focuses on both refrigeration and air conditioning technologies over the course of 609 training hours that span 87 days. For adult students, the program has minimum TABE scores in reading and math for admission. Students will experience an even balance of both classroom and hands-on training on their way to this refrigeration certification. The College of Business Technology, or CBT College (@cbtcollege), has six locations throughout the state of Florida, including two campuses in Miami and one in Miami Gardens. 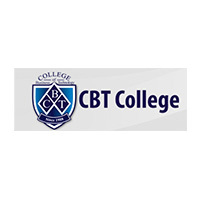 The CBT College A/C and Refrigeration Technology program is designed to last 8 months and end in a technical diploma. Credits from the A/C diploma can be applied to the college's Associate Degree in Air Conditioning & Refrigeration Technology track. 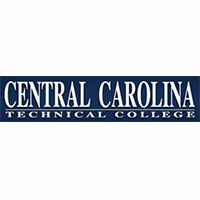 Central Carolina Technical College (@CentralCarolina), with ten locations in South Carolina, is an excellent place to study air conditioning technology. The college offers a certificate in Basic Air Conditioning and Heating (BACH) with both day and night classes. In 39 semester hours, students learn the AC tech school basics including installation, maintenance, and even sales. 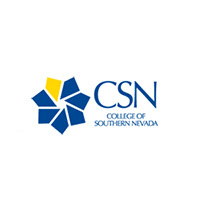 The College of Southern Nevada, with locations in North Las Vegas and Henderson, gives students the opportunity to earn either an Associate of Applied Science Degree or a Certificate of Achievement in Air Conditioning Technology. Courses cover system design as well as electrical fundamentals, transport refrigeration, and air conditioning sheet metal fabrication. Students have classroom instruction in addition to hands-on training for the duration of both programs. 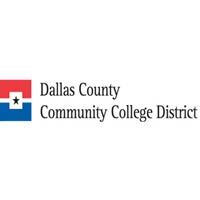 The Dallas County Community College (@DCCCD) campuses in Cedar Valley and Eastfield both offer students the opportunity to study Air Conditioning and Refrigeration Technology. The college offers two levels of certification as well as an Associate of Applied Science degree for those students that want to complete a two-year program. Students can choose to focus on residential technology applications or complete both residential and industrial training. 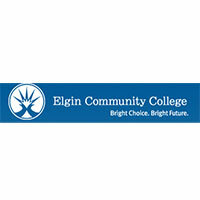 Elgin Community College, located in Elgin, Illinois, is the only school on this list that has earned accreditation from the Green Mechanical Council. Also known as "GreenMech," this organization certifies that the air-conditioning training program at Elgin is properly organized to teach students about their craft in a sustainable and environmentally friendly way. The program at Elgin encompasses heating, ventilation, and refrigeration in addition to air-conditioning and does so in three different levels, meaning students can choose how deep they want to go in their education before entering the job market. 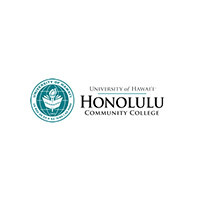 Honolulu Community College in Hawaii (@HonoluluCC) is not a surprising place to find a program in Refrigeration and Air Conditioning Technology. The hot and humid climates of Hawaii are exactly the conditions in which a trained AC tech would be required. Students can earn an Associate of Applied Science degree or a Certificate of Achievement. Prospective students must demonstrate a proficiency in math and English prior to enrolling in the Air Conditioning program. 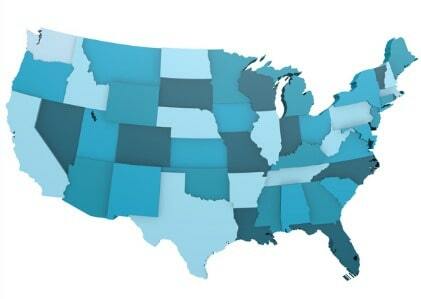 It may come as no surprise that there is quite the demand for AC technicians in Houston, Texas. 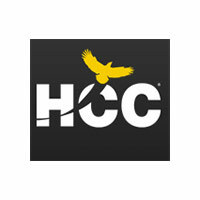 Houston Community College (@HCCDistrict) is well aware of their market and as such have created an AC technician school program that zeros in on those skills necessary for air conditioner maintenance and repair. 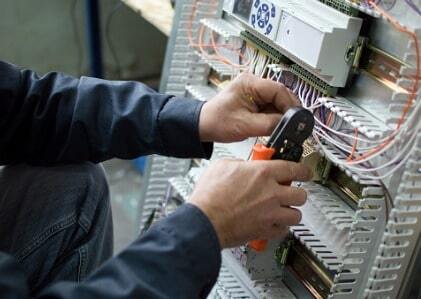 The AC Technician Certificate has two levels, with Level II building on the fundamentals of Level I and each offering its own certification at the completion of the required courses. With the addition of Lanier Technical College (@LanierTech) in Oakwood, Georgia to this list it becomes pretty clear that Georgia is a great place to find this type of training. 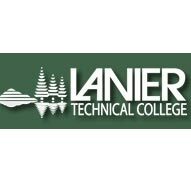 At Lanier Technical College, students can choose to pursue a diploma in Air Conditioning Technology or a certificate in Basic Residential Air Conditioning System Design. Both tracks require classroom and on-site training and will prepare students to launch a career as an AC tech or apprentice immediately. 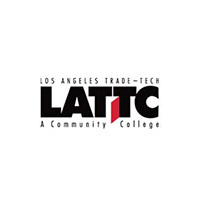 Los Angeles Trade Tech College, or LATTC (@LATTC), offers a certification program in Refrigeration and Air Conditioning. With both day and night classes, the program is ideal for those individuals who want to expand their career options while still working full time. LATTC has tracks leading to an Associate of Applied Science degree as well as a certificate of accomplishment for those that want to start working as quickly as possible. 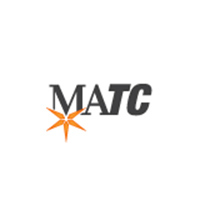 At the Oak Creek Campus of Milwaukee Area Technical College (@DiscoverMATC), students can earn an Associate Degree in Air Conditioning and Refrigeration Technology. The program is intended to train students in the design, supervision, and sales aspect of the AC technician job. Incoming students must have at least one year of high school Algebra to be admitted to the program. 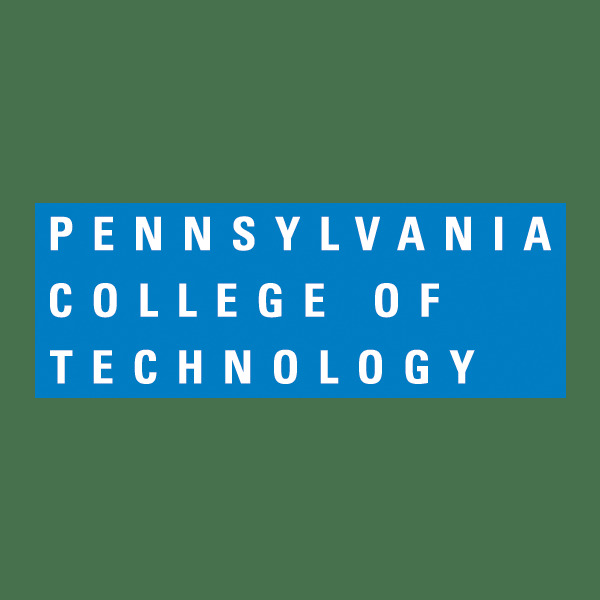 The Pennsylvania College of Technology is one of the only schools on this list that exclusively offers a degree program encompassing heating, ventilation, air-conditioning, and refrigeration. However, the fact that this school also began the first student chapter of the Air Conditioning Contractors of America demonstrates the school's commitment to the air conditioning program and training opportunities therein. 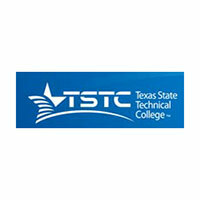 At the Texas State Technical College campus in Waco, Texas (@tstcwaco) students can work towards an Heating, Ventilation, and Air Conditioning Technician Certificate. Students that are able to commit to the certificate full-time can earn certification in just one year. Upon completion of the certification requirements, students can apply their credits towards an Associate of Applied Science degree in Air Conditioning and Refrigeration Technology. 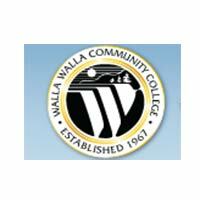 Walla Walla Community College in Walla Walla, Washington offers incoming students the chance to earn an Associate in Applied Arts and Sciences degree in Refrigeration and Air Conditioning. The courses offered also prepare students, who must have at least a GED to attend, for certifications including the EPA refrigerant handler certification, Air Conditioning ER Certification, and Basic First Aid Certification. The high demand for AC technicians means that there is also a high demand for training programs. The right school for any individual will be the one that best suits their needs in terms of programs but also tuition, location, and other personal factors. That said, the AC technician schools on this list were chosen for a few specific reasons including accreditation, a focus on air conditioning technology, and the available of AC-specific certifications. 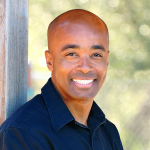 Accreditation All institutions of higher learning should be accredited in some way or another. For AC tech schools, there are a number of accrediting bodies that were evaluated for this list. HVAC Excellence and the Partnership for Air Conditioning, Heating, Refrigeration Accreditation were both considered as they are the main accrediting bodies for HVAC training programs. Some schools on this list are instead accredited by nationally recognized higher education accrediting bodies such as the Council on Occupational Education. Air Conditioning Technology Focus While it is easy to find schools that offer degrees and certificates with an HVAC focus, it is more difficult to find those that offer a specific AC technician program. The majority of the programs on this list offer diplomas or certificates with an emphasis solely on air conditioning and refrigeration, for those students who want to devote their time and resources to this side of the HVAC business. EPA Certification Training Any AC technician school that truly prepares its students for work in the field must include refrigerant handling EPA certification training in their program. These air conditioning technology programs offer training and testing for EPA certification so that students are ready to work in the field safely upon graduation.